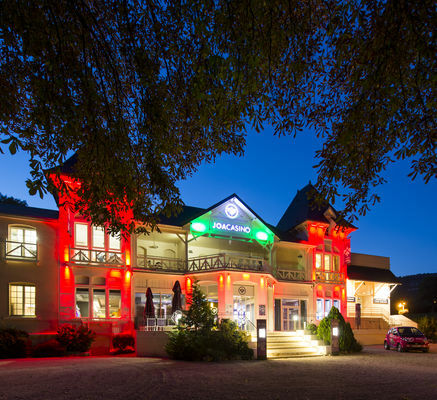 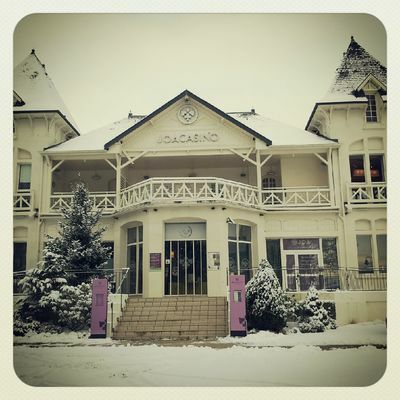 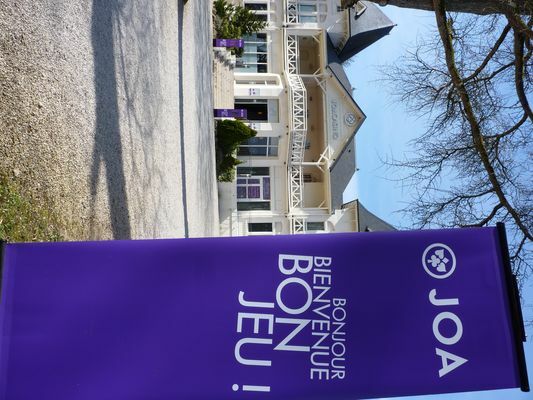 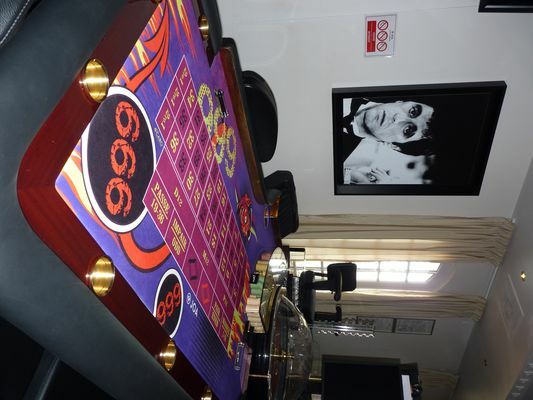 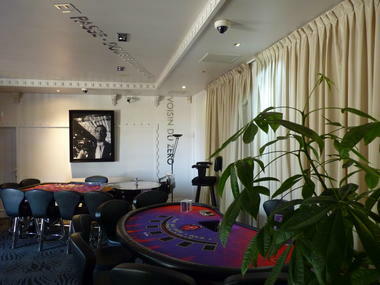 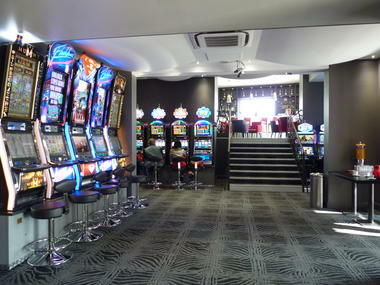 In the heart of Burgundy, 20km south of Beaune, and 20km north of Chalon-sur-Saône, the Casino JOA de Santenay offers you : - 2 English roulette, - 2 black-jack - 2 texas hold'em poker - 15' slot machines. Casino JOA de Santenay it's also a Bar and a restaurant "LE COPTOIR JOA - BISTROT MODERNE". 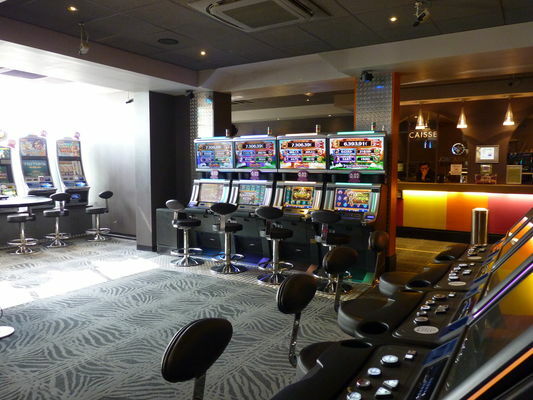 The life of the casino is also given rhythm by numerous animations such as apéritifs concert, the dinners concert and the evenings karaoke!! Programme of activities on request.